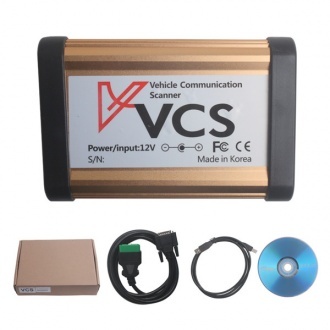 Description: 2014 VCS Super Auto Diagnostic Tool with full connectors V1.50 With full-feature OEM-based software, experience the difference with VCS Vehicle Communication scanner. 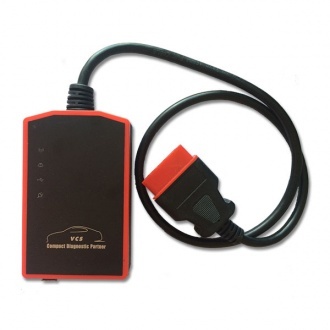 Description: VCS Super Auto Diagnostic Tool add bluetooth function.- Now its function is as same as Autoboss PC max . 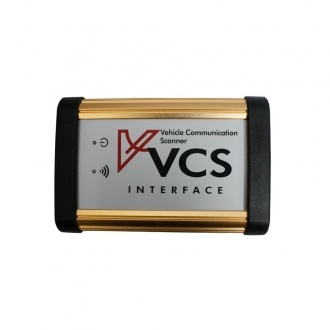 VCS Super Auto Diagnostic Tool With full-feature OEM-based software, experience the difference with VCS Vehicle Communication scanner. Description: Super VCS Wireless Compact Diagnostic Partner is the combanation of vcs and vdm, function is almost the same as both tools.